The symbol of a cross means different things for different people. 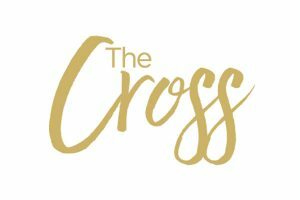 Often associated with Jesus’ crucifixion, it translates the sacrifice Christ made willingly so that mankind could be saved and gain eternal life—the understanding that there was something wonderful awaiting on the other side of the hurt that He experienced. Emma focuses on the deep meaning of the cross. Relating our everyday struggles and brokenness to the healing Jesus brings through his act of mercy for His children. Her reflection on her own personal struggles and how she overcame such a dark time in her life is uplifting. Her raw emotion and passion for God, encourages others to seek the deeper meaning behind their own life.